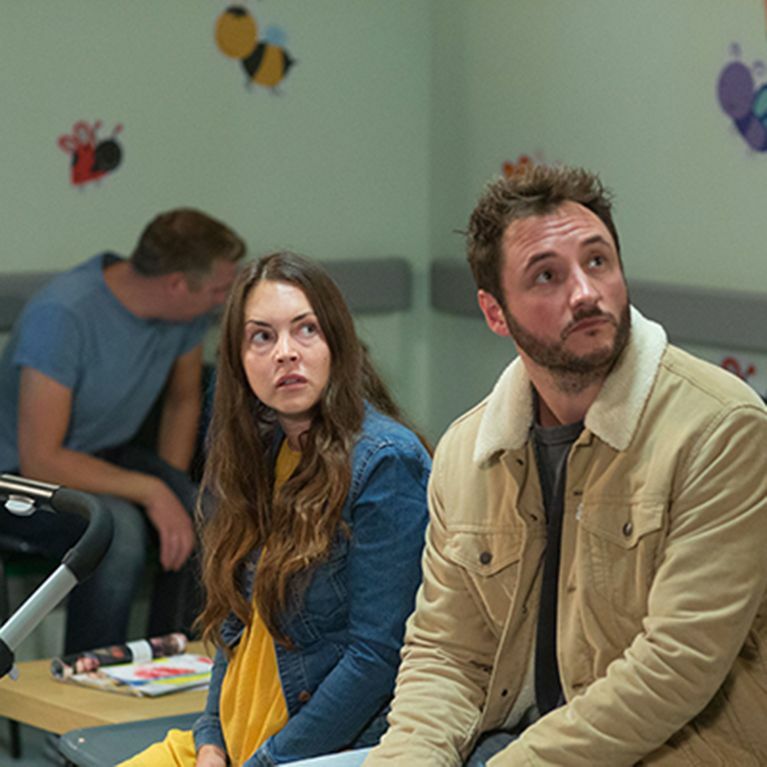 After comforting Lily, Martin does his best to support a worried Stacey ahead of Arthur’s appointment. At the hospital, the doctor reveals Arthur is at high-risk of getting Brugada Syndrome. 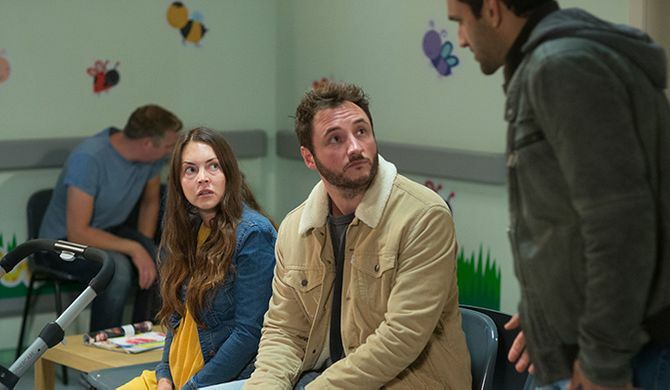 Back in the Square, Martin confides in Michelle about his fears, and as he admits he’s worried having the new baby might be a mistake, Stacey walks in. Karen is relieved when a loan shark delivers her some cash but her mind turns elsewhere when she realises how upset Bernadette is over what happened with the baby. Desperate to help her daughter, Karen opens up about a painful memory from the past. Ted encourages Joyce to leave the house and face the other residents and at the Minute Mart,invites herself to help Dot prepare for the Harvest Festival. Michelle joins a dating app but is taken back when Tom sends some chocolates to her.